Last week I had the pleasure of staying at Abbey Hotel Bath and spending some time in this beautiful city. I’d been invited by the hotel to celebrate World Sleep Day and stay in one of their newly renovated boutique bedrooms. What better place to get a good night’s sleep than between crisp, luxury sheets in a brand new bed? Here’s my honest review of Abbey Hotel Bath. I dined at Koffman and Mr White’s Restaurant and also had drinks at The Escape during my stay. 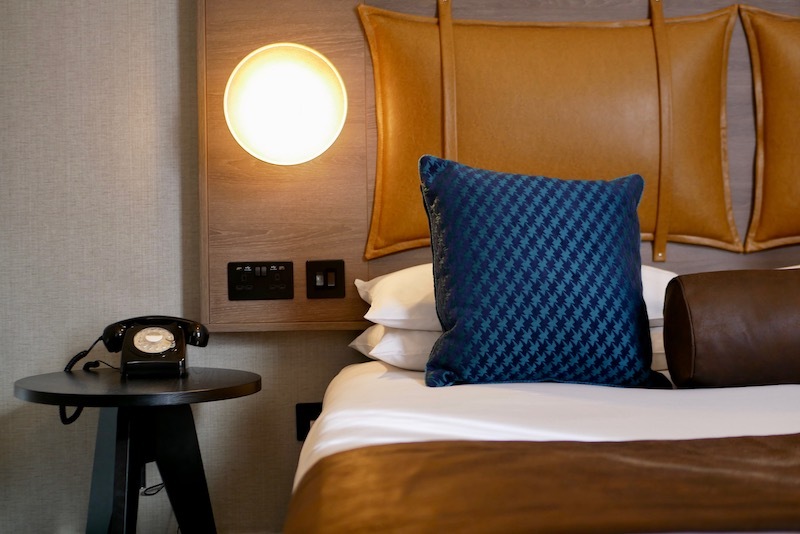 Abbey Hotel was bought by KE Hotels in February 2018 and they’ve been making improvements and renovations to the city centre hotel. Work began with the brassiere restaurant and the hotel recently unveiled their newly renovated bedrooms. I travelled down by train (four hours from Chester) and the first pleasant surprise was Abbey Hotel proximity to the train station. It was less than a five minute walk along one, straight road, so even I couldn’t get lost along the way! 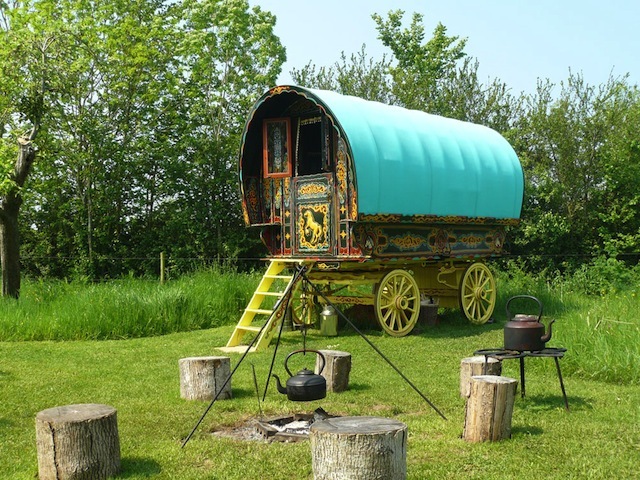 The hotel is a stone’s throw from many of Bath’s main attractions such as Bath Abbey and the Roman Baths. In terms of location, it really doesn’t get much better than this! Unfortunately the only thing that really let the hotel down was the reception staff. None of whom were particularly welcoming or friendly and didn’t really seem to know what was going on. I was quickly checked in and checked out and, while no one was ever rude, they weren’t exactly welcoming. The newly renovated premium rooms are beautiful! They’re cosy, stylish, homey but slick. This was the kind of place where you’d steal decor ideas for your own home! I loved the geometric tiles in the bathroom and the powerful shower was a dream. If you’d like to book a premium room you’ll need to request one when booking (I’d call to book and make that request) The hotel will do everything possible to ensure the request is met but can’t guarantee it. 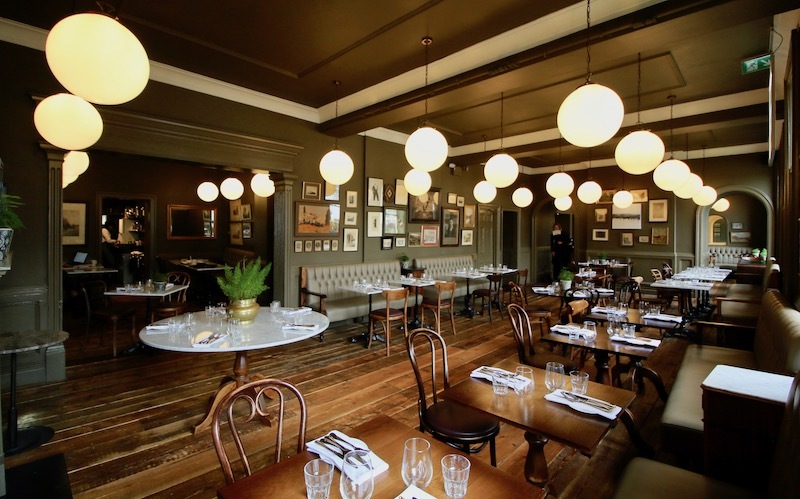 The brasserie-style restaurant is a joint venture between culinary legends, Pierre Koffmann and Marco Pierre White and the menu combines English and French classics. The restaurant prides itself on quality, affordable food in a relaxed, stylish and unpretentious environment and this is exactly what I found. 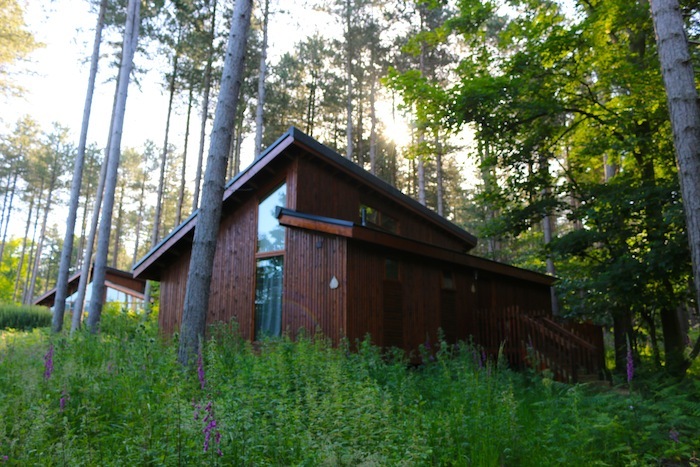 The stylish setting was relaxed and the super attentive staff were brilliant and really friendly. The food was delicious and the menu was nicely varied. There was a set menu for two or three courses that was really affordable at £14.50 for two courses or £17.50 for three. You can download sample menus on the website. I’ll admit that I initially thought The Escape might be an escape room and was both intrigued and puzzled by the unusual addition to a boutique hotel. 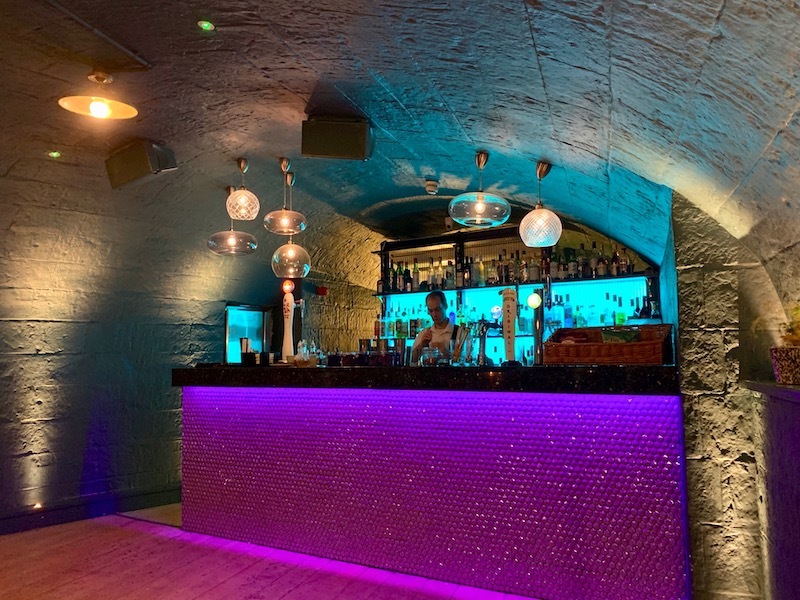 It’s actually the hotel’s chic bar situated behind Abbey Hotel in an underground vaulted space. It can be hired for private parties and corporate events but, during my visit to the hotel, the main hotel bar was closed for renovations so The Escape was open. It was a stylish space where lavender cocktails were served to aid us to bed in time for World Sleep Day! Oh my goodness, so comfy! I had one of those nights sleeps where I got up in the morning and it looked like I hadn’t even been to bed because the sheets hadn’t moved at all! The breakfast at Abbey Hotel Bath was lovely. We ate early at about 7.45am and the attentive staff served us quickly. There was a buffet for cold items like cereals and fruit and hot items were ordered from the menu. Unfortunately, I made the wrong choice and ordered poached eggs on toast which were delicious but a little simple. 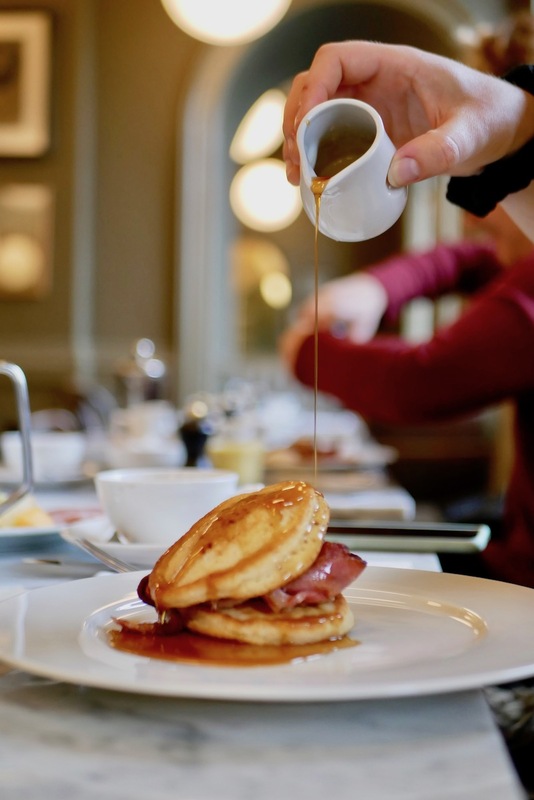 My fellow bloggers around me had the full english breakfast and the bacon and maple syrup waffles and these both looked delicious! Guests who book directly don’t need to checkout of the hotel until 12pm so we had a leisurely breakfast and spent the morning at the Thermae Spa before heading back to the hotel to shower and pack up. Checkout was quick and easy and I appreciated that late checkout time! 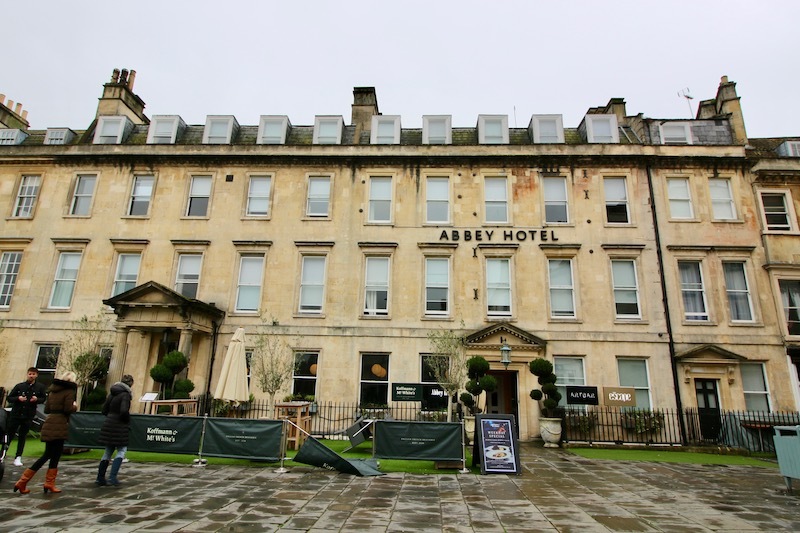 Abbey Hotel in Bath is a great city centre hotel in Bath. The central location is the main selling point as it made life so simple and was so easy to explore the city. The gorgeous restaurant was a highlight and the newly renovated rooms are gorgeous. Personally, I’d be quite disappointed if I ended up in one of the older rooms so I’d definitely call ahead and make sure you get one of the new ones. The reception staff aren’t great but the lovely restaurant staff definitely made up for it. Disclaimer: My stay at Abbey Hotel was complimentary in exchange for an honest review. Shame about the welcome but it does look really nice, particularly The Escape! Exactly, apart from the reception is was a fab hotel and a great stay!